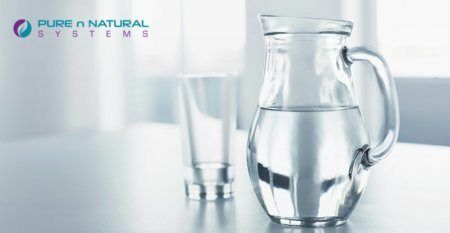 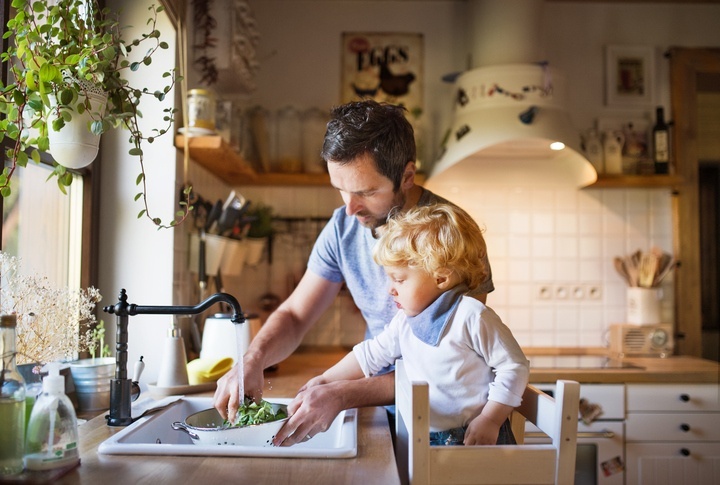 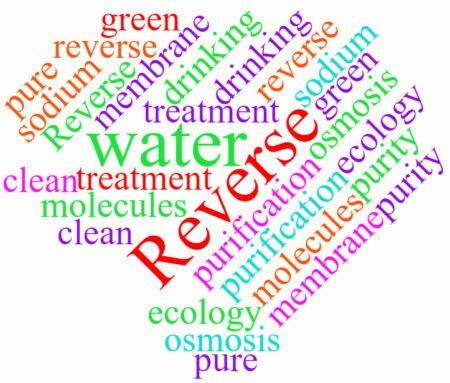 If you want to ensure your household or business has access to healthy filtered water for drinking and cooking, an under sink water filter system makes a convenient option. 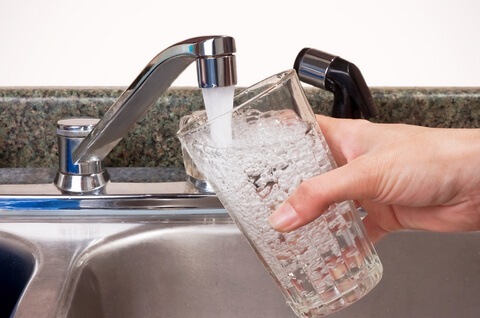 You can just turn on your tap without worrying about what's in the water that comes out. 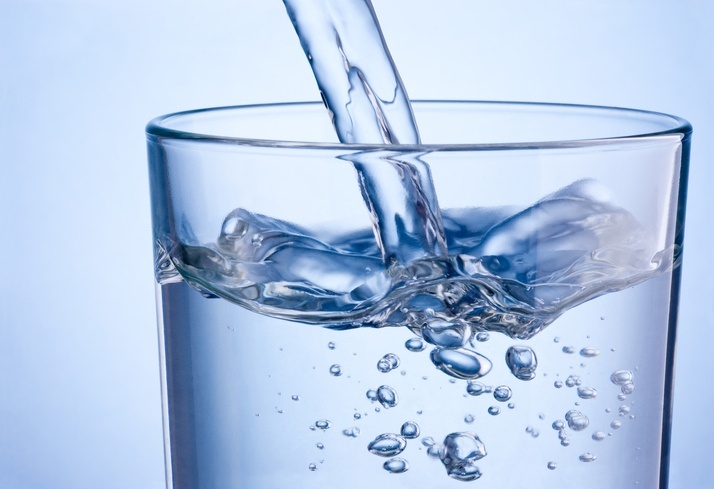 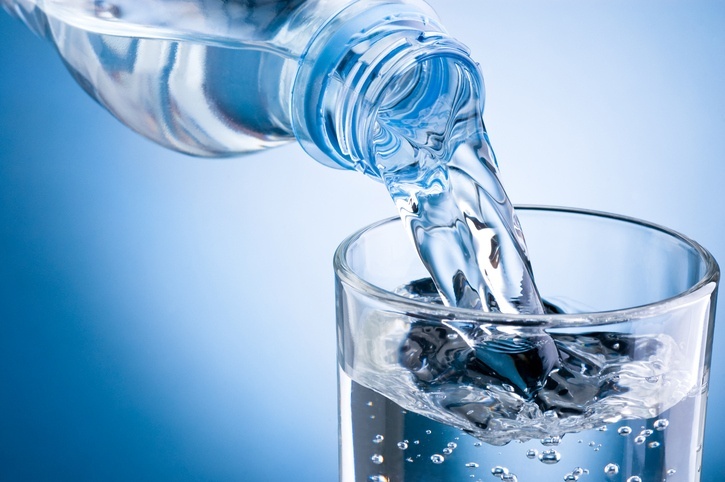 Drinking Tap Water: Is It Safe? 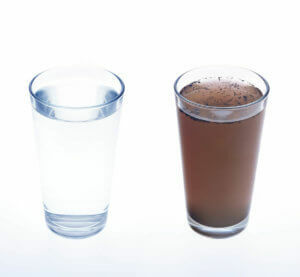 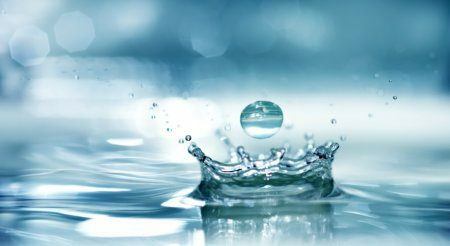 How Do I Know if I Have Safe Drinking Water?